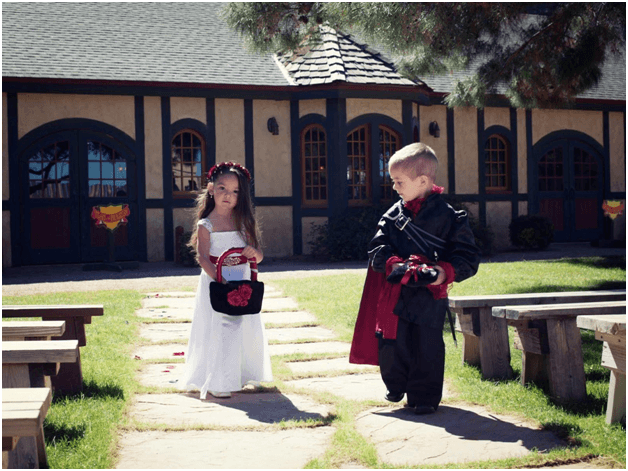 A Wedding in the Past–Medieval Style! ● Plays– Like Hamlet, or an old and valued comical play. Maybe you can get a friend or relative who loves theater to set it up! If you really dig this type of stuff, just think of anything you can that influences you! Throw in the mythical side of things like fairies and dragons! Bring back stories you have read as a child like Knights of the Round Table and the legends of the young and powerful wizard Merlin. 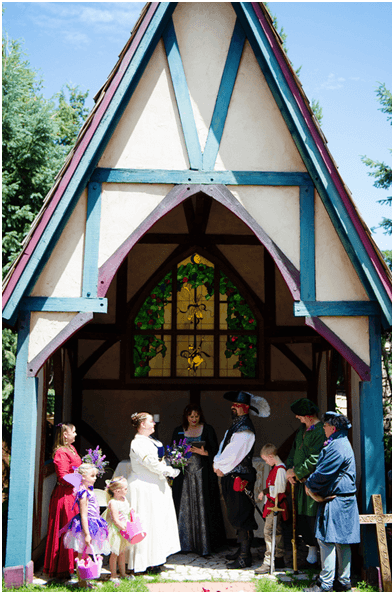 Think of different ways you can have fun with your ideas and perception of the middle ages and find fun and creative ways to integrate them into your wedding. 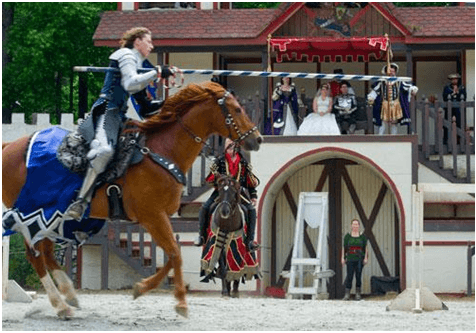 Safety is important, we’re talking a grueling era filled with violence (and honor) for their country; so just remember you should probably hire professionals to do any jousting, because your brother in law and uncle, could potentially take it over the top. And I have to say while riding in on a majestic shimmering white unicorn would be fantastic, it’s probably not an option; but Nation Wide Chauffeured Services can get you pretty close. An outstanding wedding transportation service is the first step to the wedding, because choosing the right limousine company—is choosing whether you will arrive on time!